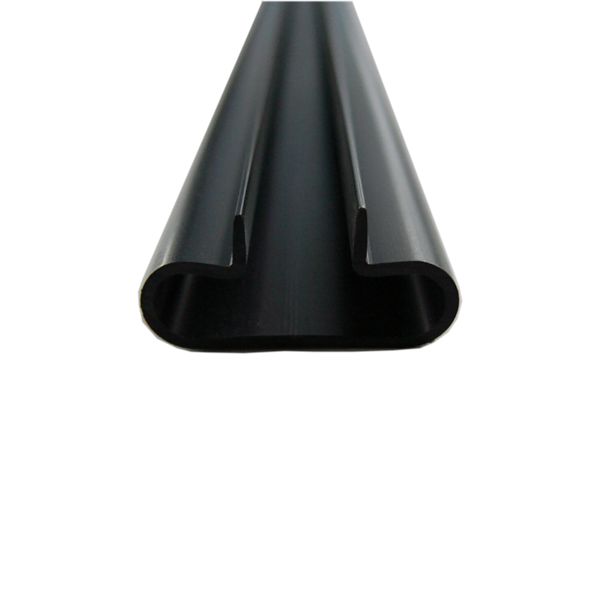 PVC Slat wall T-Extrusion is great for slat wall panels. 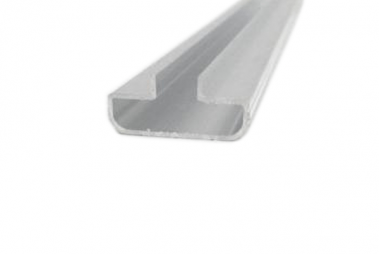 Simply slide the extrusion into the groove on the board. Fix the Slat wall panels to the wall & away you go merchandising a range of products via slat wall accessories!